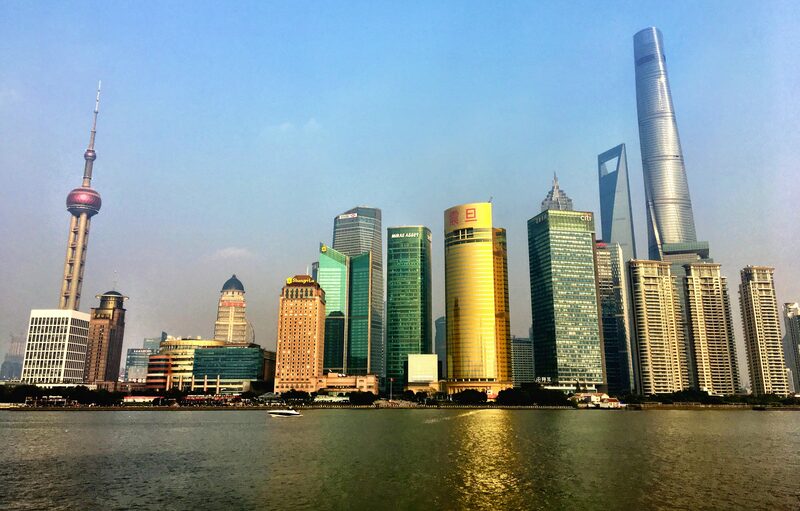 While I have some recommendations and tips for a long layover in Shanghai, I have to admit, it didn’t make it on the favorite places list. 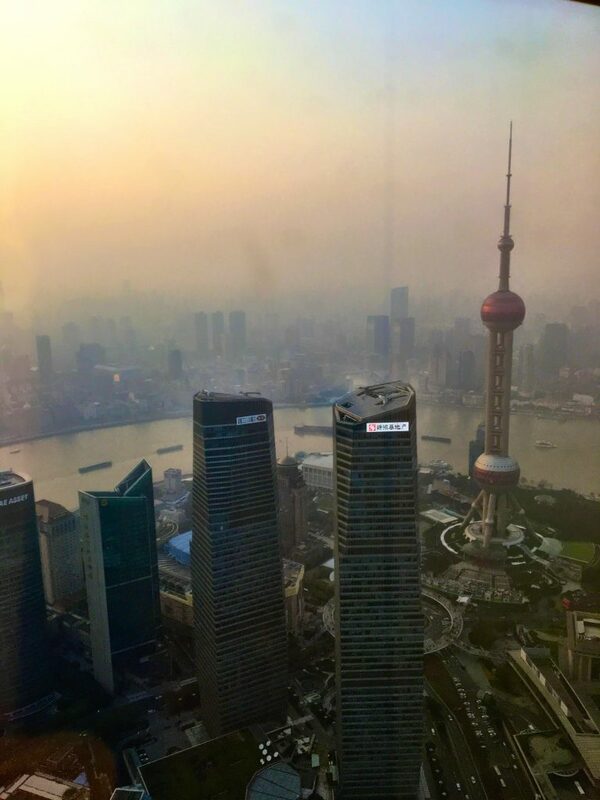 Perhaps Shanghai requires a longer stay in order to truly appreciate it (and I must admit there were places I had on my list of things to do and see that I didn’t make it to) but I tried to make the best of my long layovers anyhow! The negative experiences really started as soon as I got off the plane. I bee-lined it to the 144-hour visa line and luckily there were only about 10 or so people in front of me. Piece of cake, right? Wrong. I’m not sure what was going on with the couple at the front of the line but we just didn’t move. They finally opened up a second line for those of us staying in Shanghai for under 24 hours (although I’m really not sure why this would be a requirement to be in one line over another) and that cut the number of people in front of me down to 5. The line started to move but it still took me about an hour to get through customs. As a side note, on my way back through Shanghai on the way home this entire process took less than 15 minutes. Tip: make sure you have proof of your flight that will be taking you out of Shanghai within the 144-hour visa. I also had the name of the hotel I was staying at but they didn’t inquire. Once through customs, I made my way to the ATM. It didn’t work. A woman working at a car service desk told me it only worked with domestic cards. To be honest, I have no idea if there was another ATM in the airport that would have taken international cards because at this point I just wanted to get to my hotel. I paid for the car service with credit card and after a few minutes wait I was on my way. The car ride was about 40 minutes and cost $65. You’re probably thinking, “she showed up in China with no cash?” and you’d be right. Aside from being the crazy cash girl in Cuba where I knew I would have to bring all of the cash I needed for the entire trip, I’ve never had an issue using the ATM at any airport so yes, I showed up in China with $3. Luckily I knew it would be easy to find an ATM once I was in the city. The only problem was it was a Saturday evening and there seemed to be only banks lining The Bund with no outdoor ATMs. When I finally came across an ATM it was in Chinese and there didn’t seem to be an English option. Hopefully, you don’t find yourself in this bind, but if you do, the Waldorf Astoria (on The Bund) has an ATM near reception. Due to my limited time I chose a hotel on The Bund. I picked Les Suites Orient as they were reasonably priced (and I could use Chase Sapphire Reward points). The hotel room was very nice and I took the below picture after just walking across the street from the hotel. 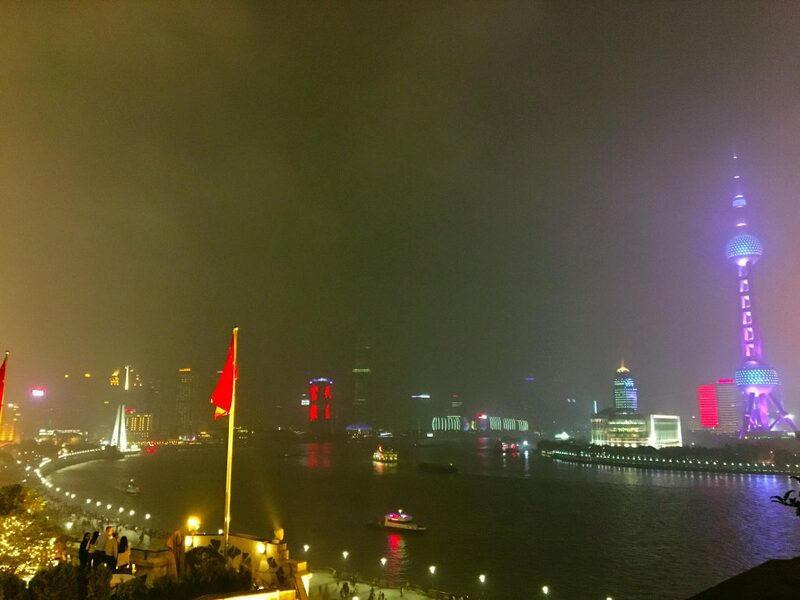 It was on the more southern end of The Bund but near restaurants and Yu Yuan Garden. Another issue I had was finding a place to eat dinner that Saturday evening. By the time I had gotten settled, took some skyline photos and was ready for dinner, it was after 9pm. I had a few spots written down that were close to the hotel (since I was cash-less at this point I knew a taxi was off limits) and both were closed when I went to eat. What kind of restaurants are closed before 9:30pm on a Saturday night right on The Bund in a city of 23 million people?! I still don’t understand. After my unsuccessful attempts at scoring some Chinese food I settled for Pop, a rooftop bar restaurant with indoor and outdoor seating. It was a rather warm (and humid) night so I choose to enjoy my yummy almond curry outside. At least I had a pretty view of skyline and was eating some sort of Asian food? 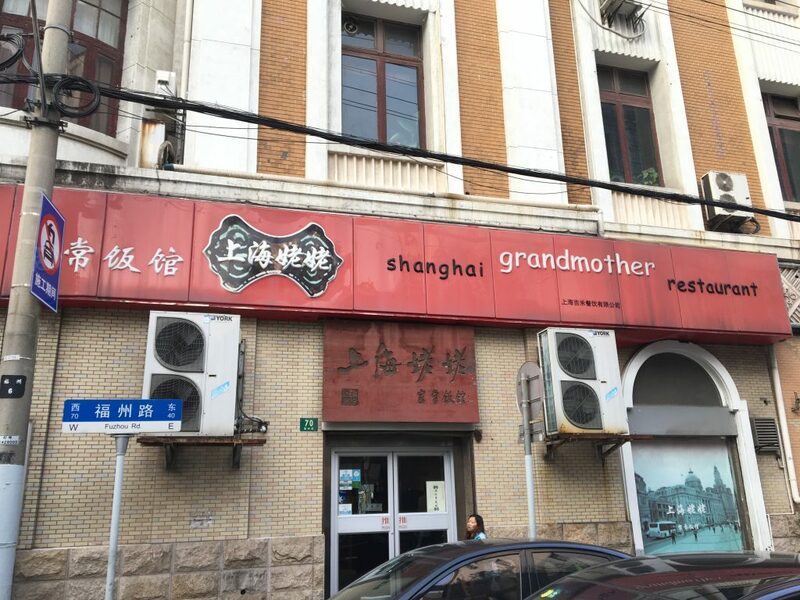 Luckily, on my way back through Shanghai I did make it to Shanghai Grandmother Restaurant which had been on my list of restaurants to try. We had a noodle soup (I was freezing that day, but it honestly didn’t have much taste) and some chicken with peanuts and rice that reminded me of a Kung Pao chicken. Our waiter did not speak English much at all but the menu was filled with photos which made things a lot easier. 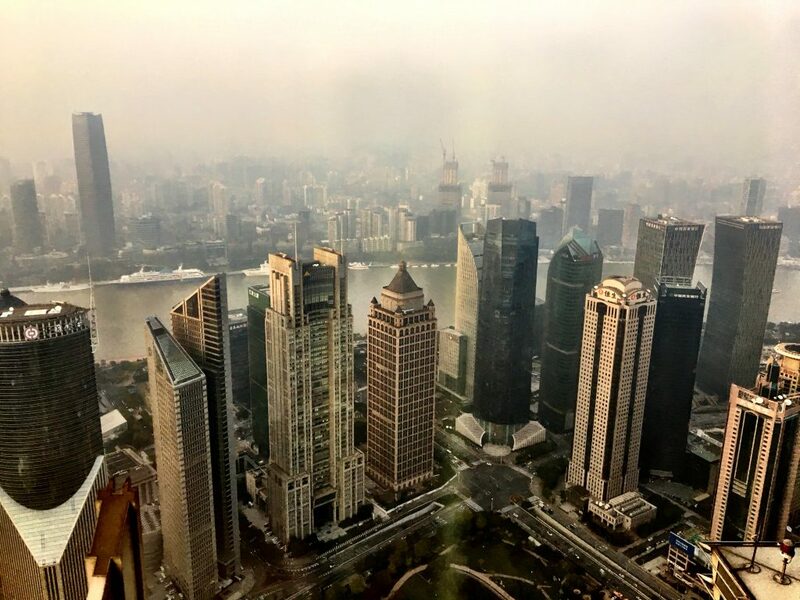 Cloud 9 in Hyatt Jin Mao – after attempting to go to the Shanghai Tower, realizing we had to buy tickets in advance, and seeing how smoggy it looked from the camera up above, we settled on drinks at the bar on the 87th floor of the Hyatt Jin Mao. We went between tea time and dinner time so we had the bar area we were in mostly to ourselves and enjoyed $15 glasses of wine before heading to the airport to make our way home. With my first layover primarily being overnight, I didn’t have time to do much besides wander around The Bund and take photos of the skyline (especially considering I had no cash to get anywhere very far). 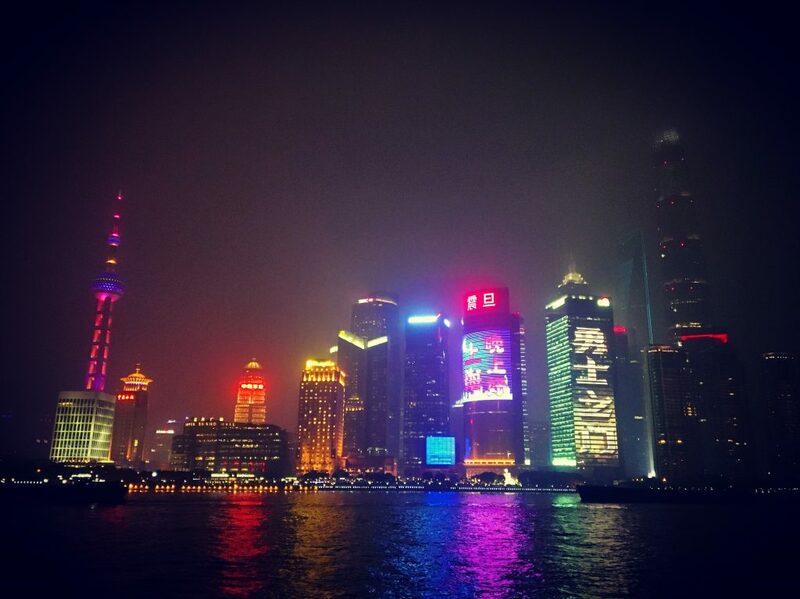 In my opinion walking along The Bund is a must at some point in your trip. On our daytime layover, we did try to make it over to Yu Yuan Garden. It was a cool area to walk around, but it was a Sunday so it was packed. We took a few photos but never actually made it into the garden – maybe if you can, save that for a weekday! If I went back I’d definitely want to check out the French Concession neighborhood and try to make it to the top of Shanghai Tower (if the weather was agreeable). On our second layover in Shanghai we bought roundtrip tickets on the Maglev (the fastest magnetic levitation train in the world) and it took about 8 minutes to get from the airport to the city. Once you get to the city you are still a taxi ride away from anywhere you are probably looking to go to. Once you get in a taxi, make sure you have a taxi card for your hotel, or wherever you are going translated into Chinese – otherwise there seems to be a decent chance your taxi driver will have no idea what you are saying – even if you try to show him on a map. Have cash! We paid for taxis in cabs and some food as well. Of course, the hotels will take credit card but it’s definitely more of a cash society than most other big cities I’ve been to. Enjoy! While Shanghai wasn’t my favorite city, there were still good experiences during both layovers and now I’ve finally gotten to experience mainland China, if only for a short amount of time!